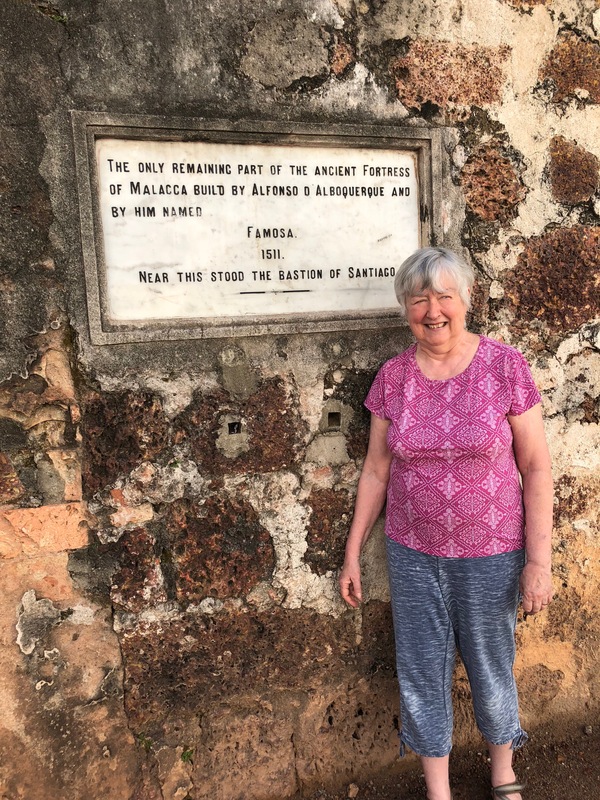 The wide reach of history weighs on me since my visit to Malacca last month when one date in particular sparked my curiosity: 1511. The ruins of a Portuguese fort in that UNESCO World Heritage site display a tablet indicating work on the fort began that year. Having endured a 20 hour-plus flight and a four-hour bus ride up from Singapore in 2018, the sheer audacity of travel to the other side of the world that early astounded me. I began to wonder what else went on that year, and, since English language romance authors, such as my humble self, tend to have an Anglo-centric view of the world, I thought about what happened in England that early. 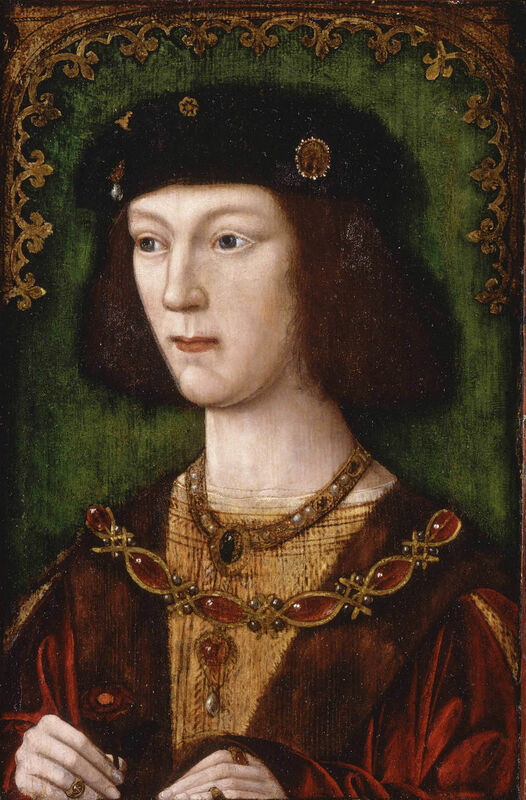 Henry VIII had become king at age 17 two years before. His first son, also named Henry, was born on January 1, 1511, but unfortunately died seven weeks later. As the year went on Henry allied England with the anti-French Holy League, apparently dreaming of recapturing Aquitaine and even of being named King of France. Remember, the man was only nineteen. Taking off my Anglo-centric filter, I have to believe England in 1511 was actually a minor player, if not a backwater. 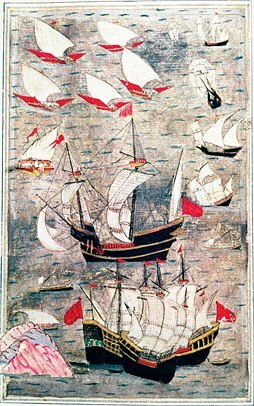 While the Portuguese attempted to control trade in the Malacca Strait, Henry had inherited exactly two ships from his father, fewer than the ships in any single fleet the Spanish or Portuguese were sending around the world, and there had been many such fleets. The Dutch were moving forward faster, and would soon compete with the Portuguese in Asia. Venice still controlled trade through the Mediterranean, and the Ottoman Empire traded with Asia over land and sea. 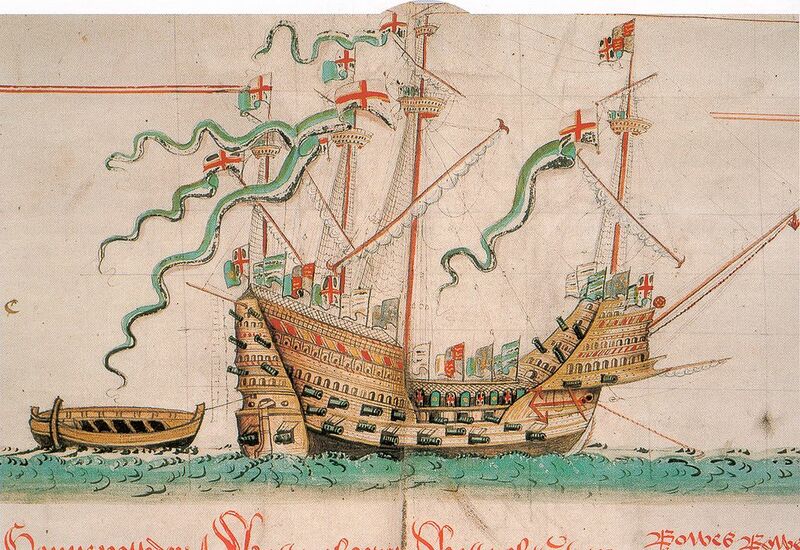 In 1511 Henry’s navy launched The Mary Rose, a step forward but a tiny one. The great days of the British navy lay far in the future. 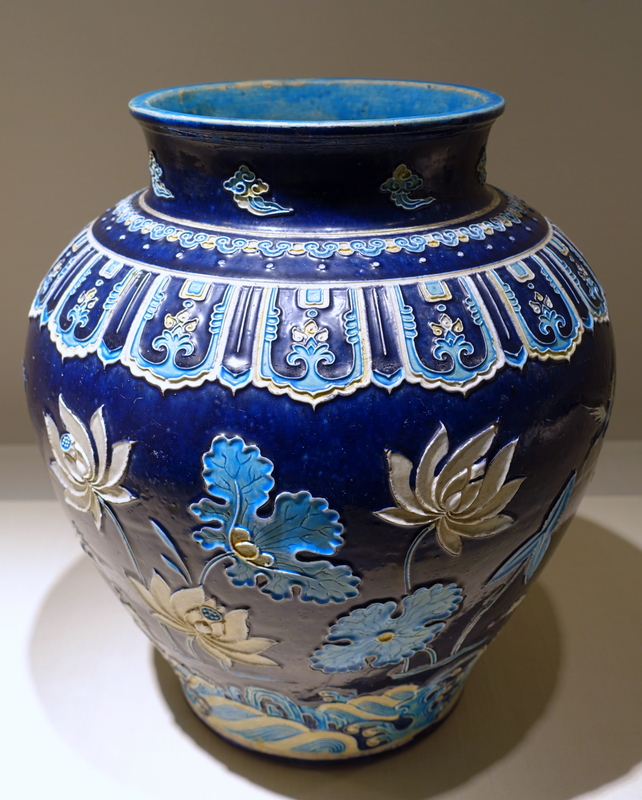 The Ming Dynasty ruled China in culturally rich, peaceful isolation, generally rebuking European requests for trade. Suleiman the Magnificent, governor of a small province, stood on the brink of succeeding his father as Sultan of the Ottoman Empire. He would do so the following year, leading it to territorial expansion and a cultural golden age. The shogun Ashikaga Yoshizumi died in Japan. 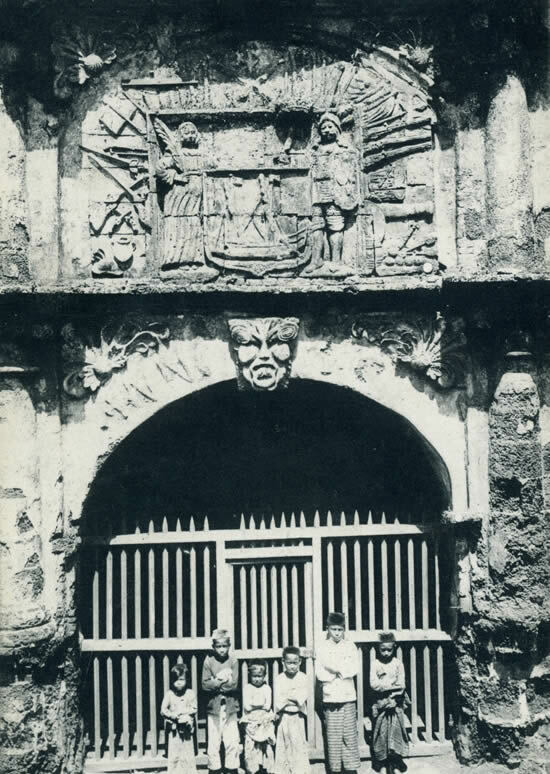 Spain began its conquest of the Yucatan and Cortez conquered Cuba. Regional powers controlled most of India. Vasili III Ivanovich, Grand Prince of Moscow, continued the policies of his father, consolidating surrounding duchies into The Grand Duchy of Moscow, the foundation of the Russian State. Central Asia seethed with conflicts between Uzbeks, Shia Safavids from Persia, and Sunni Mughals from India. Similar unrest afflicted central Africa. Mvemba a Nzinga also known as Alfonso I ruled the Kingdom of Kongo. Erasmus published In Praise of Folly. It would be difficult to overstate the brutality that lies behind many of these bullet points and that occurred throughout the 16th century. I can elaborate on one specific example. 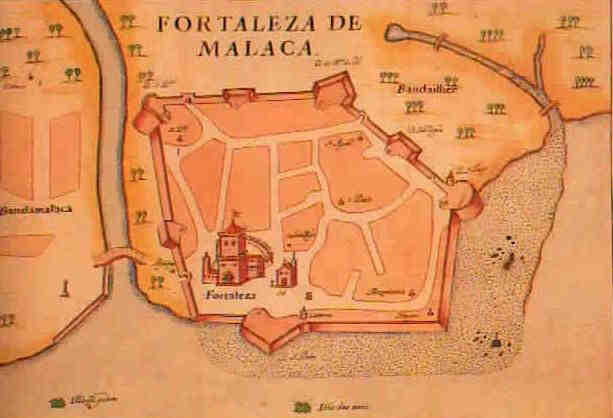 The building of the fort in 1511 actually means the Portuguese took the strategic port of Malacca by force, in a position to control the Strait of Malacca, the main shipping channel between the Pacific and the Indian Oceans. They took it with military might, and, while they spared the Hindu, Chinese and Burmese inhabitants, they massacred or sold the Muslim inhabitants into slavery. The Sultan of Malacca did not go quietly; attempts were made to retake the city before moving his capital elsewhere in the Malaysian peninsula. The Sultan of Johor and the Sultan of Ache also attempted to dislodge the Portuguese numerous times unsuccessfully. Portugal never achieved the absolute control of regional trade as they expected, with their presence causing a rise in piracy and diversification of trading parties. 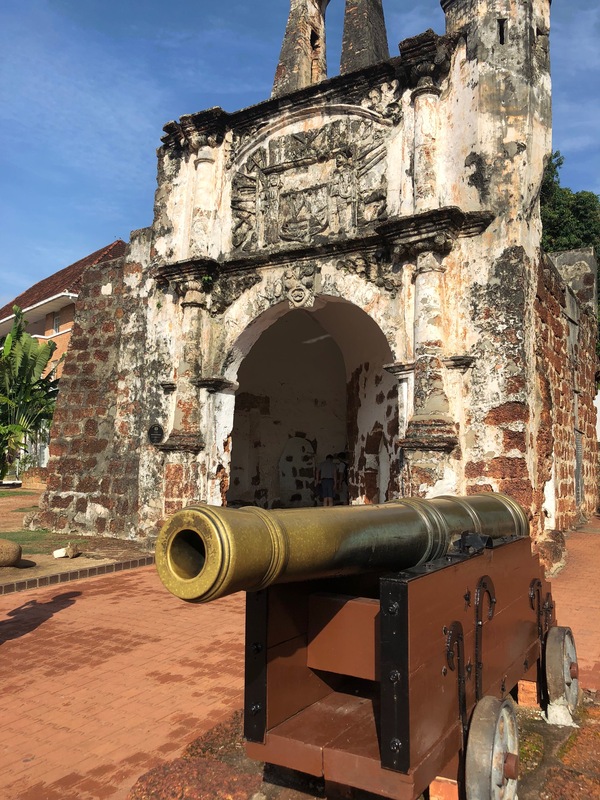 Malacca would go on to face control by the Dutch, the British, the Dutch again, and eventually the British again. Malay control didn’t return until 1957. Meanwhile in England, Henry danced, feasted, defended the Faith, and, by most accounts, still loved his wife. His dreams of ruling France would soon evaporate. The destruction of the monasteries and his most infamous executions lay in the future. So did the great European religious wars. Caroline Warfield lists faith, family, history, and travel as her great passions, and all four drive her storytelling. Her current series, Children of Empire, tells the stories of three cousins who find their fortunes, romance, and the way home from the far reaches of Empire in the late Georgian/ early Victorian period. Book 3, The Unexpected Wife will be released in July 2018. It takes place in Canton and Macau in the run up to the First Opium War in 1838-1839. You can find more about it here. 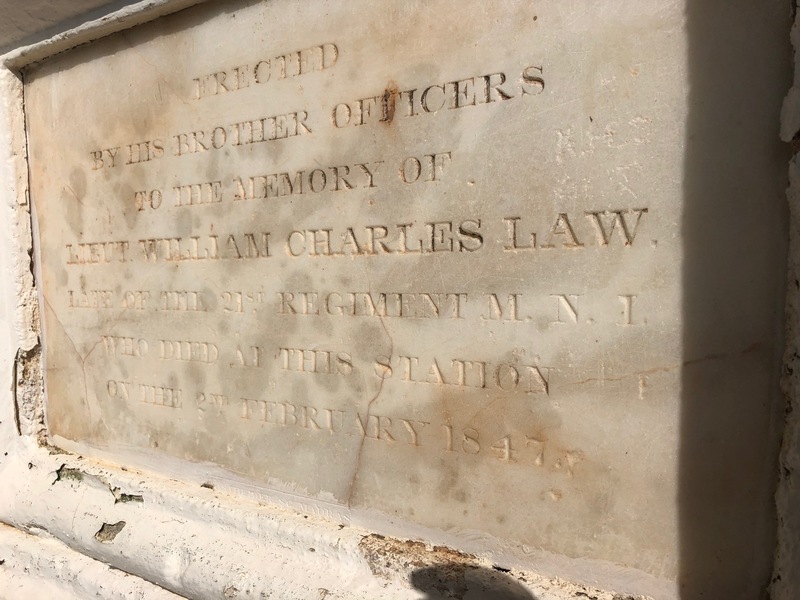 Caroline Warfield’s latest on History Imagined. Terrific overview of a period that is often romanticized by those with a Eurocentric and/or Anglocentric viewpoint! Britain’s and Europe’s colonial grasp was taking hold in much of the world! Awesome Caroline. What incredible history and extensive research, thank you. What an interesting read. Thanks so much for sharing! Fascinating piece. So many places where the world might have gone in a different direction. For one thing, what if Henry’s son had lived? Would England have remained Catholic? Would they have developed the naval technology — the ships, the sails, the chronometer — that allowed them to build their Empire? Good question. What if Sulieman’s sons had settled the inheritance so they didn’t divide the empire? What if Cortez had caught Malaria like so many others? 1511, only a few years before Magelhaes embarks on his last voyage and Luther starts the Reformation. The first worldwide trading system was then taking shape. You’ve pinpointed one of its crossroads.